Operators need an onsite representative who is dedicated to leadership. He or she should also understand the entire project and make adjustments to mitigate influx, well kicks, or lost circulation. Since 1992, Signa has provided skilled Consulting Wellsite Advisors to provide quick, reliable assistance at your location. Our Consulting Wellsite Advisors manage risk while eliminating the need for a full-time employee. We keep a database of experience levels, skill-sets, education, and personality profiles through our proprietary KASE Evaluation. When you need expert onsite leadership, we hand-pick the best candidates and let you make the final selection. The best drilling program in the world won’t work without proper field execution. 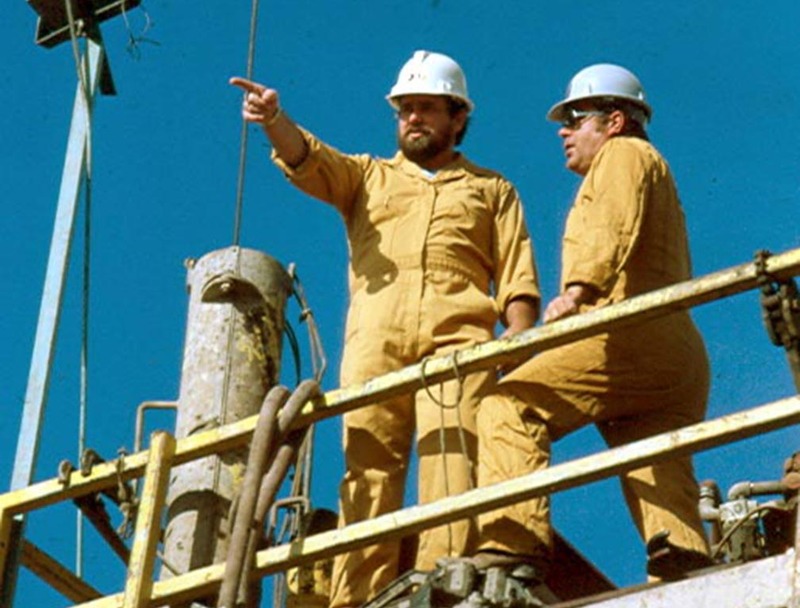 Our Consulting Wellsite Advisors have hands-on experience drilling land, offshore, domestic, international, conventional, and unconventional wells. Since 1992, we’ve provided onsite leadership while eliminating the added expenses of full-time employment. 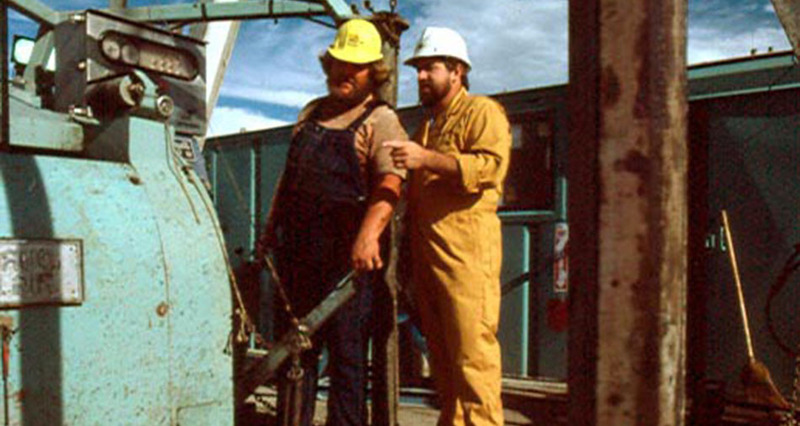 By hand-selecting the perfect leader for your wellsite, we reduce your risk and minimize NPT. We assist in the execution of all drilling programs, including shallow conventional wells, horizontal wells, and MPD/UBD applications. From the Eagle Ford/Barnett shales of Texas, to the Bakken/Marcellus up north, our Consulting Wellsite Advisors have the experience you need. Our clients complete wells in every oil-producing region around the globe. And they’ve come to rely on Signa for leadership on frac stimulation, re-completions, and acidization. 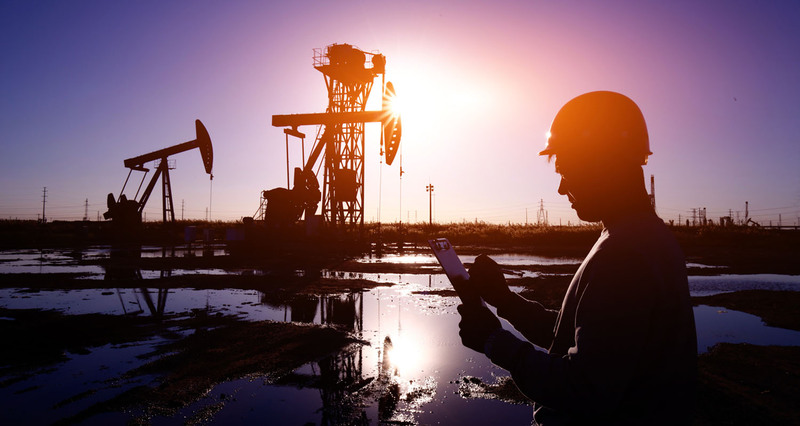 To maximize your well’s production, our Consulting Wellsite Advisors help execute your completion plans and suggest critical adjustments along the way. Whether you’re completing shallow conventional wells or deep horizontal/multilaterals, Signa understands the formation and the technology. We keep a comprehensive database that illustrates the work history and skill sets of each Consulting Wellsite Advisor. So when you need specific experience, we hand-select the perfect fit. This reduces your risk and eliminates the cost of a full-time employee. 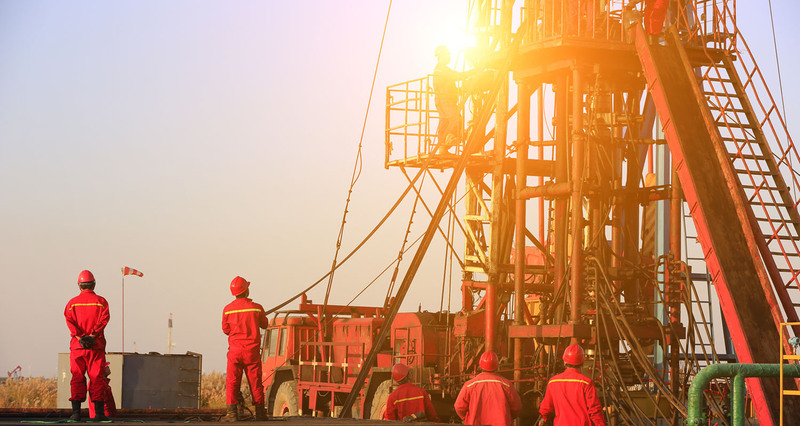 The industry relies on Signa to engineer the world’s toughest specialty wells, including extended reach drilling (ERD), managed pressure drilling (MPD), and high temperature/high pressure (HTHP) wells. Likewise, when the industry needs onsite leadership, it relies on our hand-selected Consulting Wellsite Advisors. We’ve provided leadership for some of the world’s most technically challenging drilling applications, including MudCap Drilling in the sour-gas, cavernous formations of Kazakhstan and South America; Managed Pressure Drilling design and execution for deepwater Gulf of Mexico; and UnderBalanced Drilling in the rugged chalk of South Texas. If you need temporary leadership for tough projects like deepwater wells, HTHP, UBD, MPD, casing drilling, or hole condition monitoring, Signa can fill the gap.